Symptoms of thyroid disease can reveal themselves in many different ways. 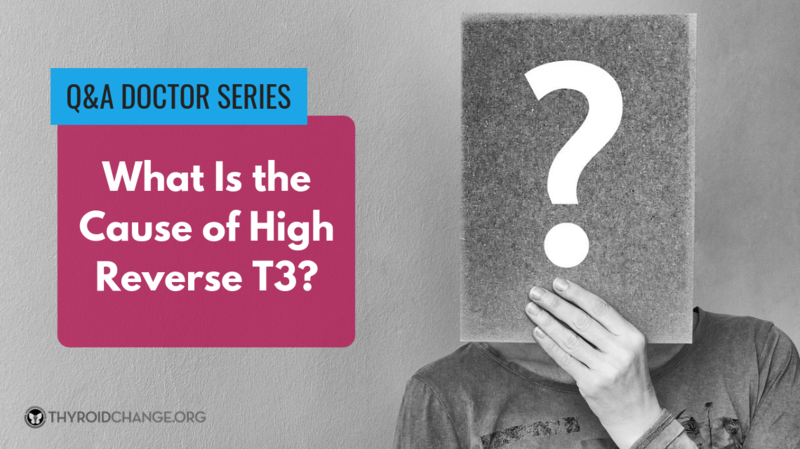 Discussing the many presentations of thyroid disease can help individuals recognize when they should have their thyroid hormone levels checked. 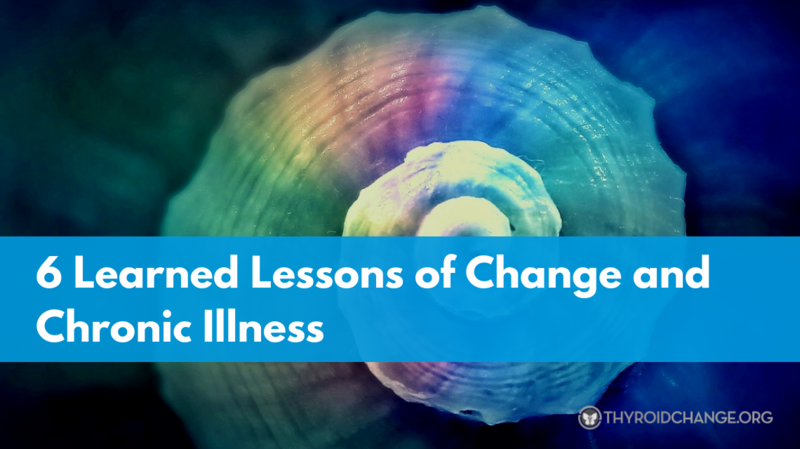 Thyroid patient advocate, writer, and author, Rachel Hill discusses the ten most surprising symptoms that she faced as a result of thyroid disease. 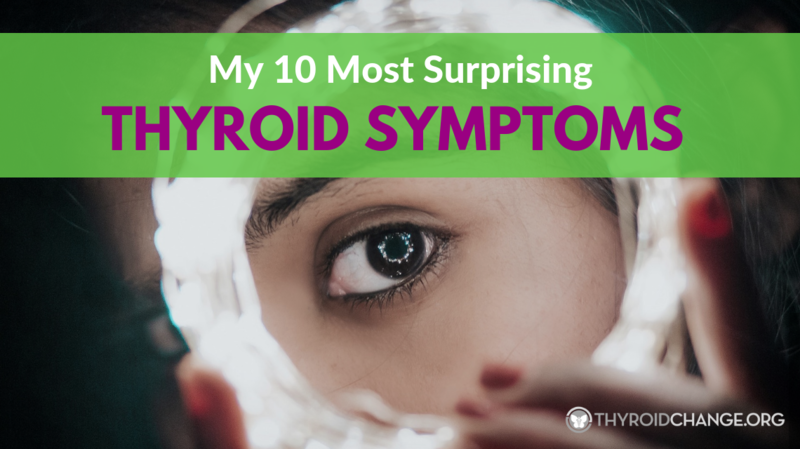 If you identify with these symptoms, you should request a full thyroid panel run by a medical professional. 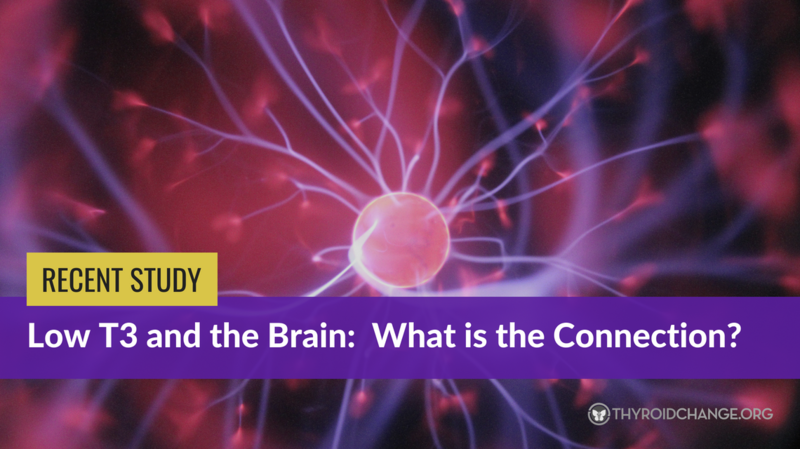 Building an effective support network is important in life especially when you have a chronic condition such as thyroid hormone imbalance or autoimmune thyroid disease. 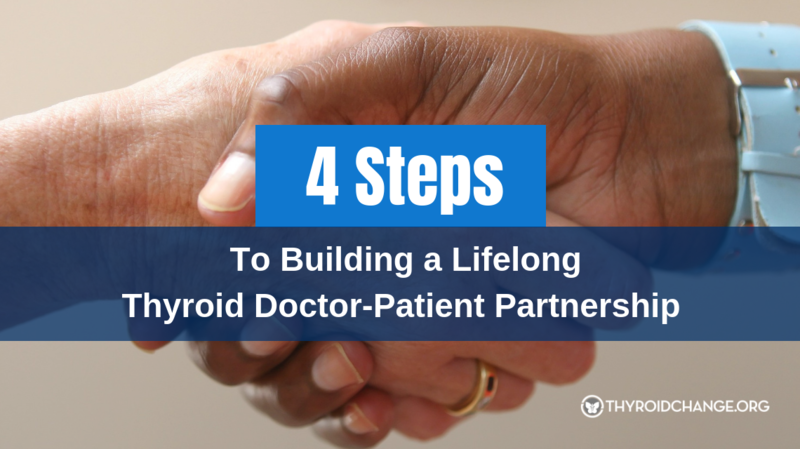 Dr. Brittany Henderson of the Charleston Thyroid Center offers four steps to help patients develop a lifelong thyroid doctor-patient relationship with a medical professional who fits their personal needs. 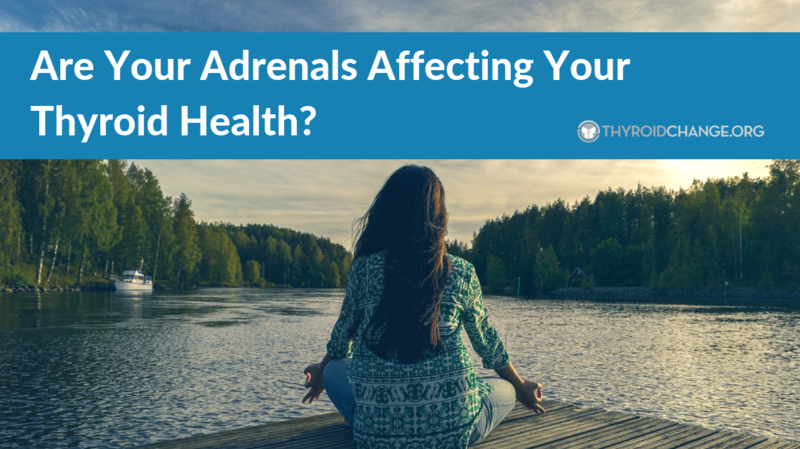 Are Your Adrenals Affecting Your Thyroid Health? Healthy adrenal function is essential to thyroid hormone balance. 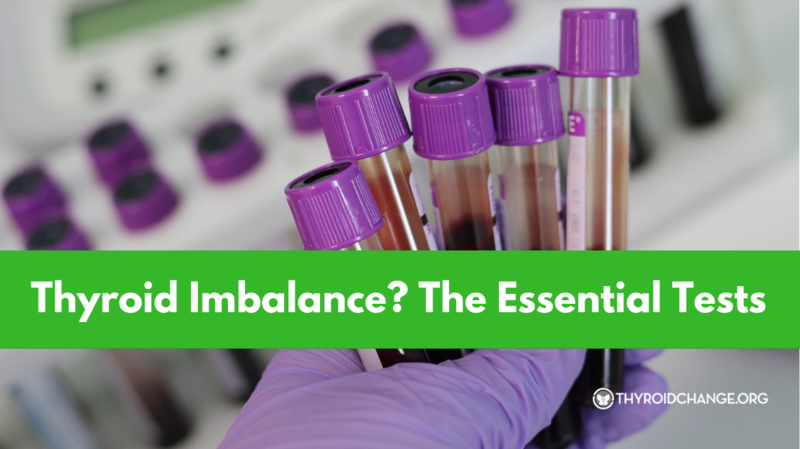 Holistic health coach, Andrea Beaman details the common symptoms as well as the common causes of adrenal dysfunction with some suggestions regarding nutritional deficiencies. Is Your 'Normal' Thyroid Test Hiding the Source of Your Depression? 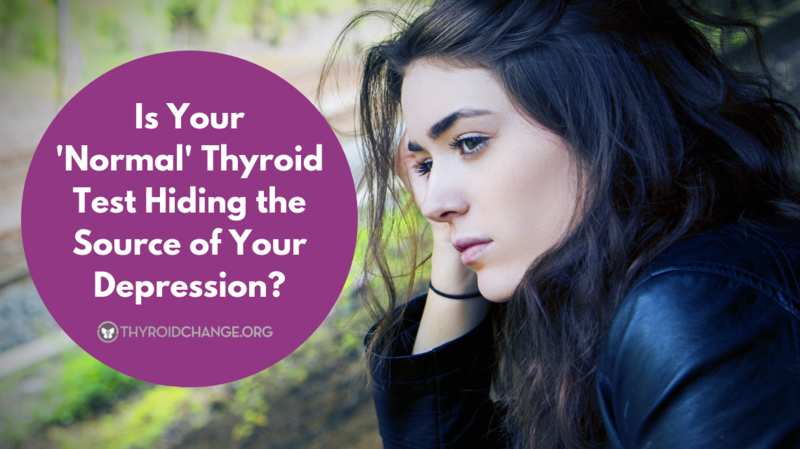 Depression is a known symptom of thyroid disease. 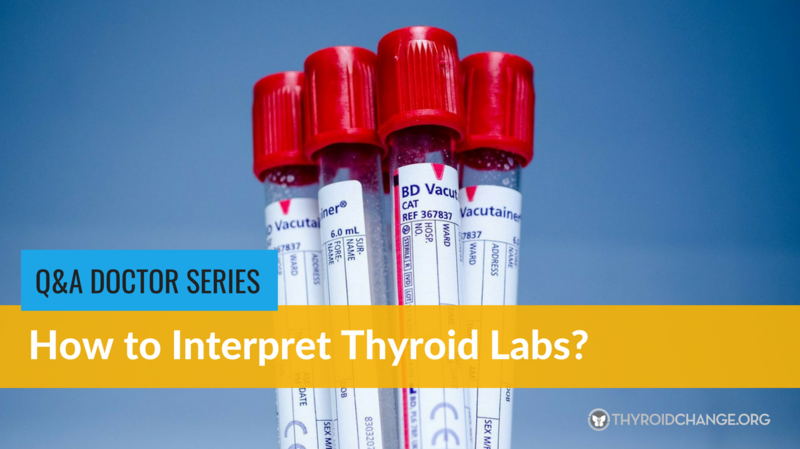 The exclusive use of the TSH laboratory test does not identify all patients with thyroid hormone imbalance since it is a measure of pituitary function not of thyroid hormone. Therefore, expanded thyroid hormone testing must be conducted before a patient is diagnosed with a mental health disorder. 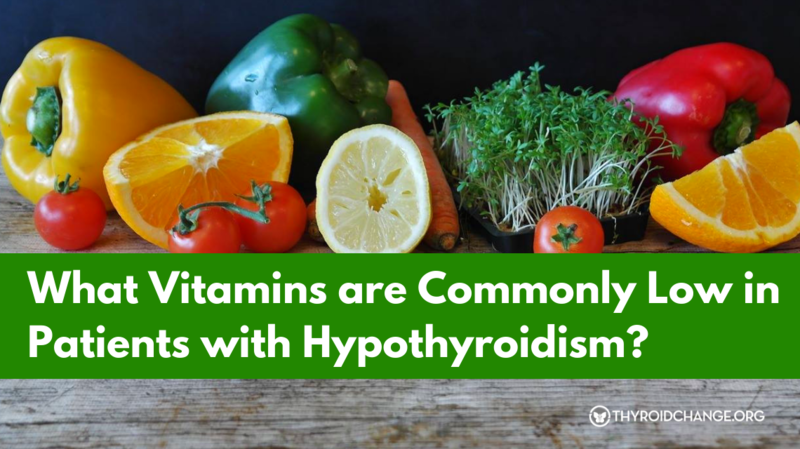 What Vitamins are Commonly Low in Patients with Hypothyroidism? 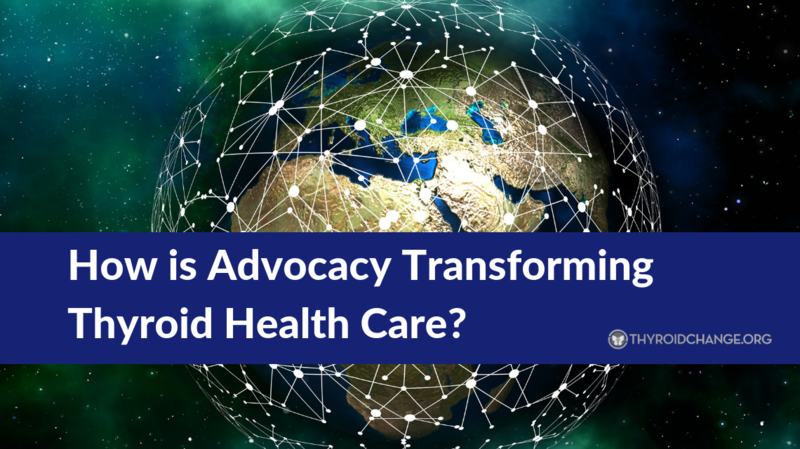 It can be challenging for patients to know where to begin when approaching their individual nutritional needs. 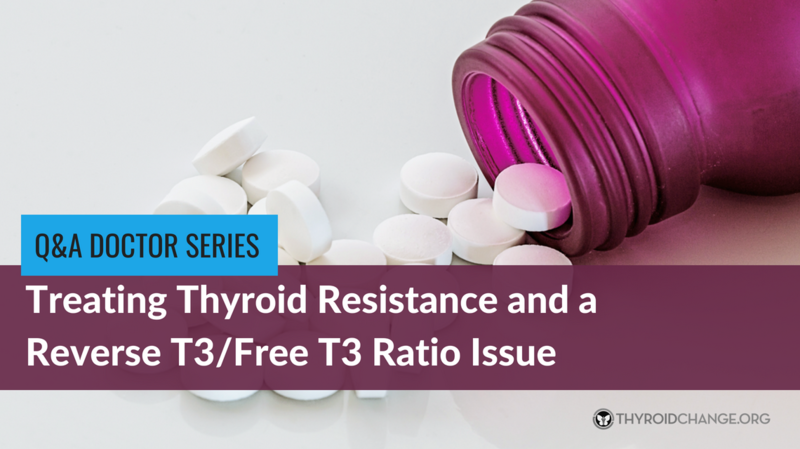 Beginning with the vitamin levels that often need to be raised in patients with hypothyroidism, individuals can use the information below to have a discussion with their medical professional regarding testing, diets changes and, if needed, supplementation. 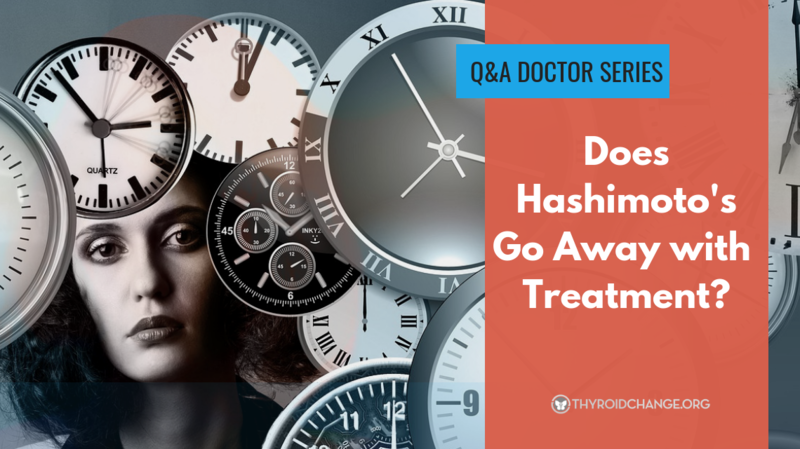 Patient Question: "Does Hashimoto's go away with treatment? I have Hashimoto's and it seems to go away and then it comes back. It also seems to come in cycles: skin breakouts (hormonal acne, predominately on my chin and neck) followed by extreme dry skin/hair and water retention/weight gain/constipation. 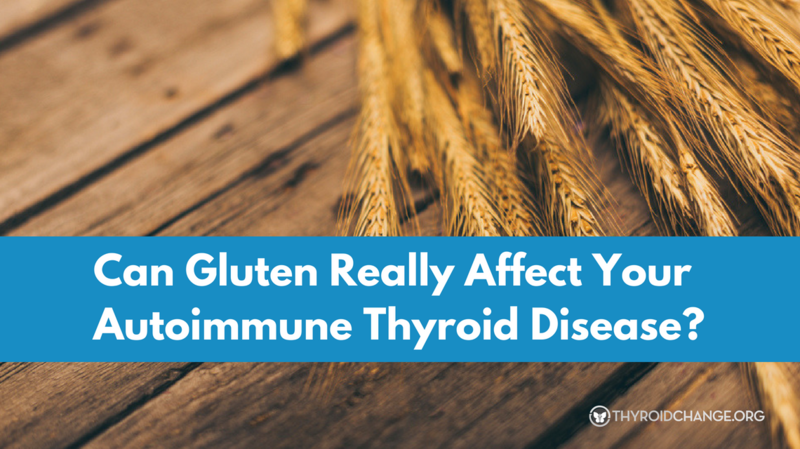 Can Gluten Really Affect Your Autoimmune Thyroid Disease? Okay everyone, there is a lot of misinformation going around the net about the role of gluten in thyroid disease. In the next two blogs I'll try to suss out everything we thyroid patients need to know about the role of gluten in our diets. 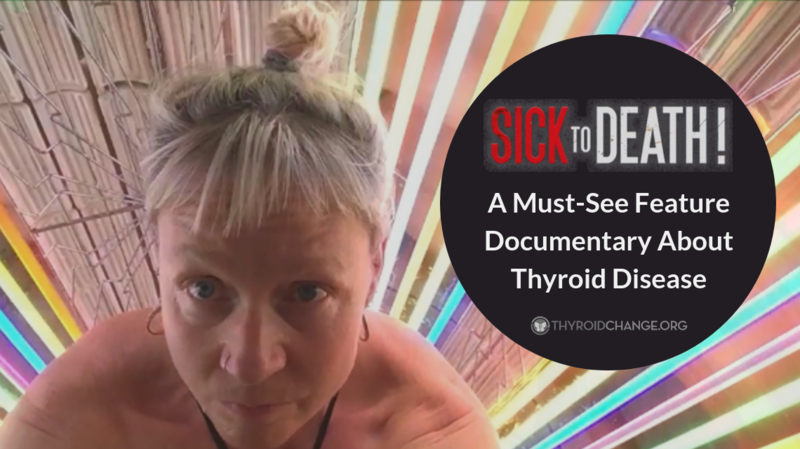 During Thyroid Disease Awareness Month, a ground-breaking new documentary on thyroid disease, Sick to Death!, will have its online premiere on Vimeo. The film uncovers the horrible difficulties that patients often have with getting diagnosed or finding proper treatment. Chronic illness is hell. No doubt about it. The physical pain, sheer exhaustion, crumbling of body systems, coupled with feelings of defeat, guilt, and shame, are horrific to say the least. It can reduce you to your very core. It can rob you of the person you once used to be. It has no mercy.